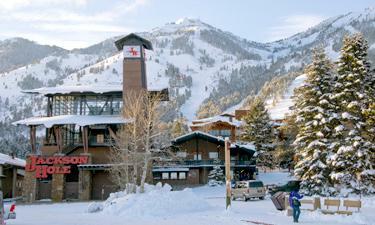 While some communities celebrate football stars, snow-based sports dominate in Jackson Hole. 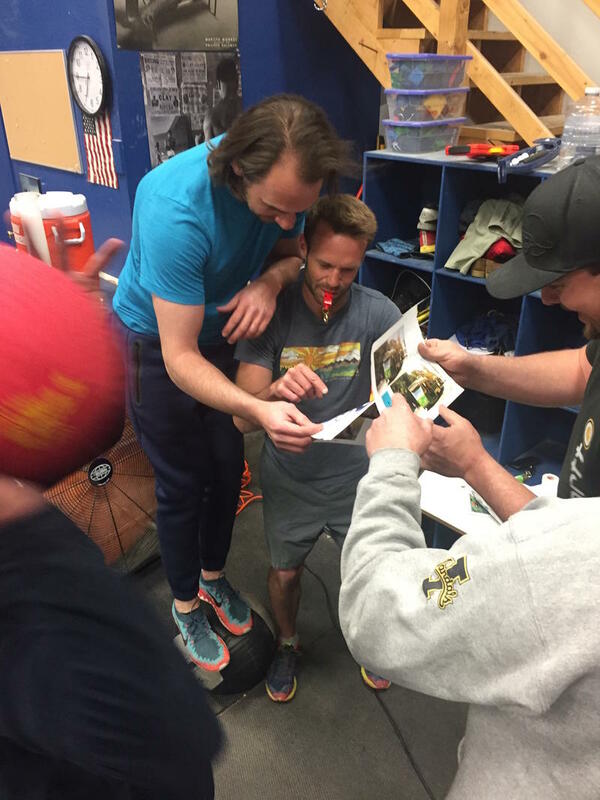 The Jackson Hole Ski and Snowboard Club inducted 10 new members into the club’s Hall of Fame during a banquet Saturday at Snow King Resort. 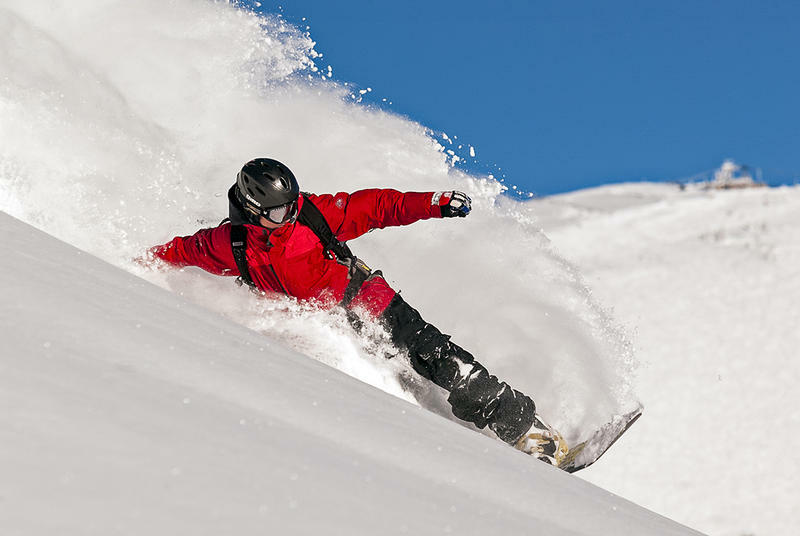 Among the new Hall of Famers, former U.S. Snowboard Team member and pro snowboarder Rob Kingwill had easy access to ski lifts and training living next to Snow King Mountain. 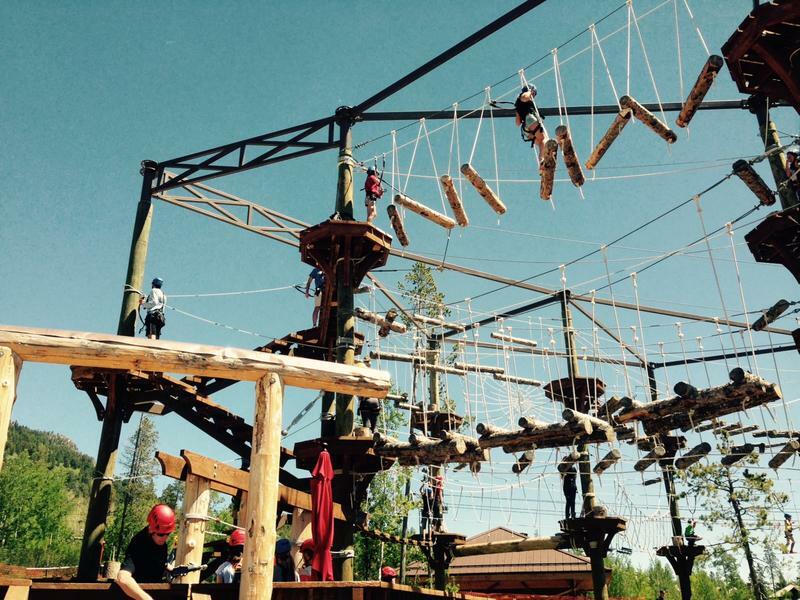 Jackson, Wyoming is all about extremes. Folks from across the country flock to the mountain town to summit peaks, to ski fresh powder and to party. Athletes are revered for going over the edge, whereas those who fall into addiction are not. 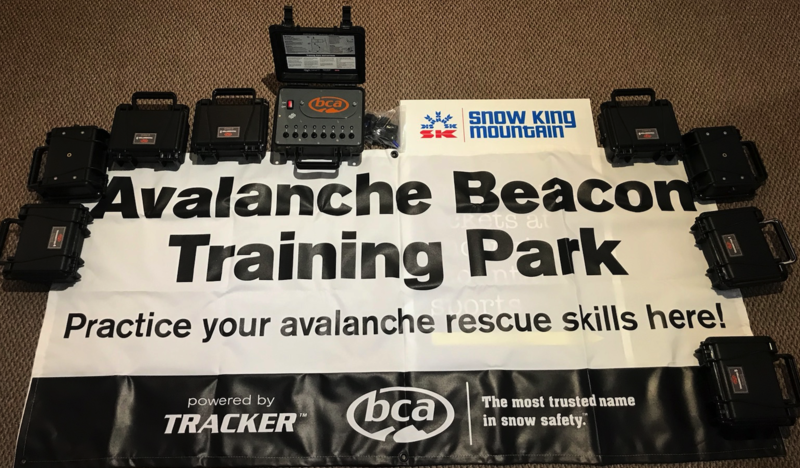 But what if the underlying cause of an avalanche death and a drug overdose are one in the same? The Mindstrength Project is taking advantage of that connection. After a lengthy debate, the Wyoming Senate gave final approval to what’s known as the Ski Safety Act. 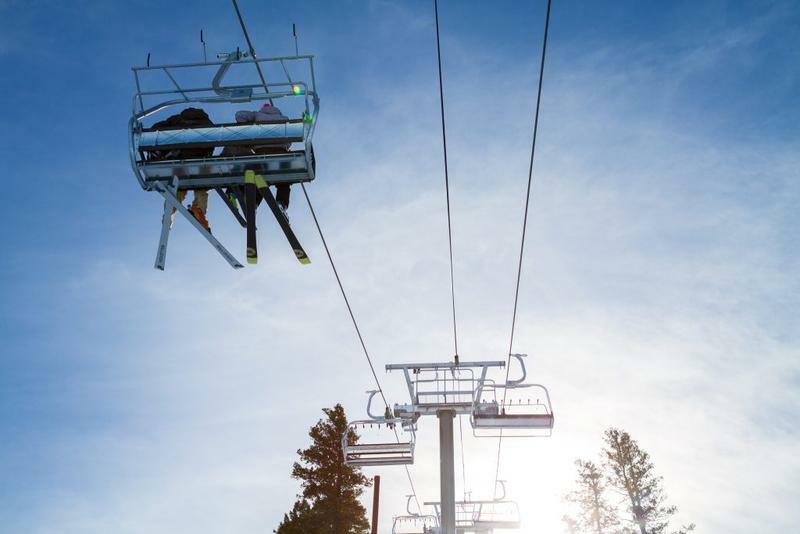 The bill is intended to protect ski areas from litigation in case of injury or death. 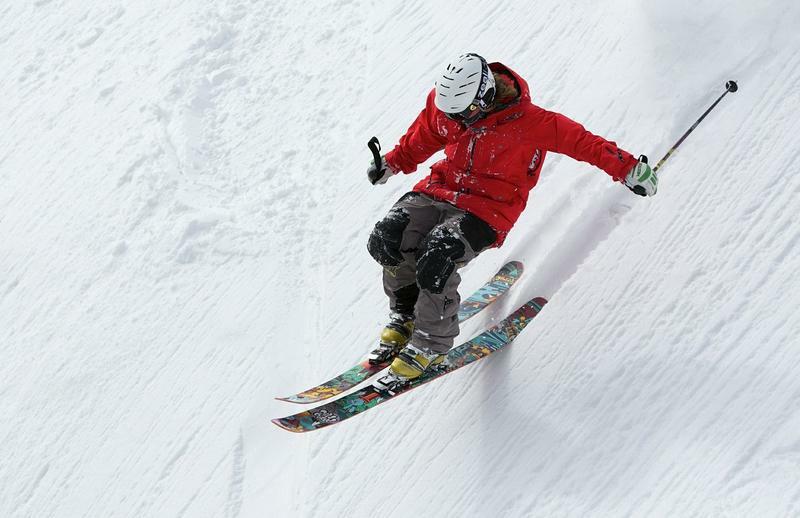 Supporters say frivolous lawsuits drive up insurance costs for smaller ski areas. Cheyenne Senator Tara Nethercott added an amendment to make sure there was proper signage to protect skiers. She said those using the slopes are looking for a safe experience. 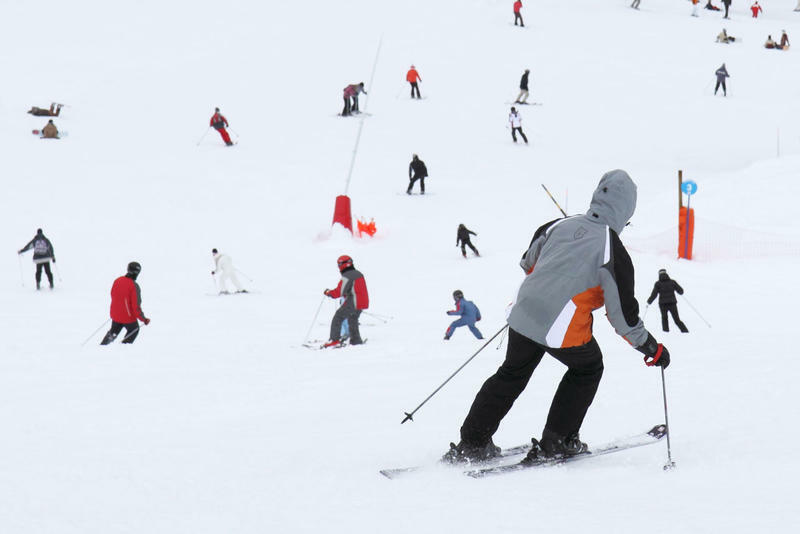 The Wyoming House of Representatives passed a bill Tuesday that would change the placement of liability from ski area operators to skiers and recreationalists. All ten of the state’s ski operators are in support of the bill, as well as the Wyoming Business Alliance. In a press release, the Alliance said the bill would be especially beneficial to smaller operators who might suffer from lawsuits. Despite the snow that Wyoming received this week, the below average snow fall has caused at least one opening day delay for the state’s ski resorts. 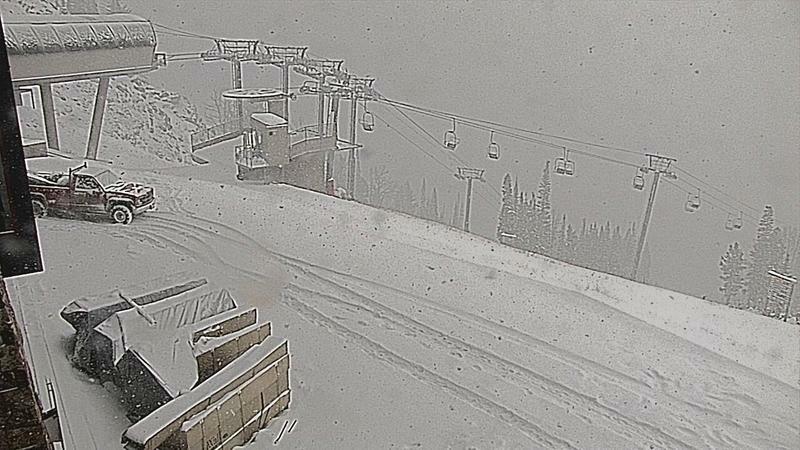 Grand Targhee Resort was supposed to begin its winter season November 18, but the mild weather and light snow has caused a delay in opening for the first time since 1999. 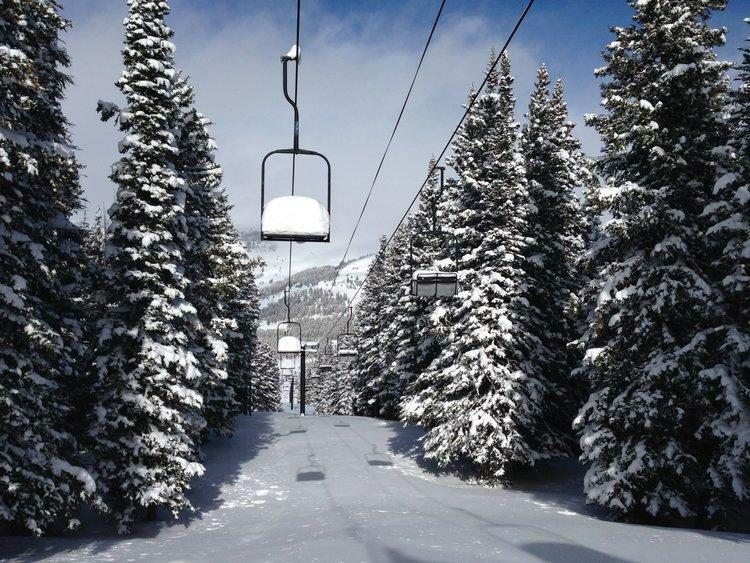 Resort marketing and social media manager, Jennie White, said that she hopes they get more snow soon. Five years ago the owners of Snow King Ski Resort in Jackson had a problem: business was terrible. From deep powder in winter to a snowpack that lasts into summer, the Tetons offer an ideal proving ground for athletes. But in the mountains, the stakes are high. 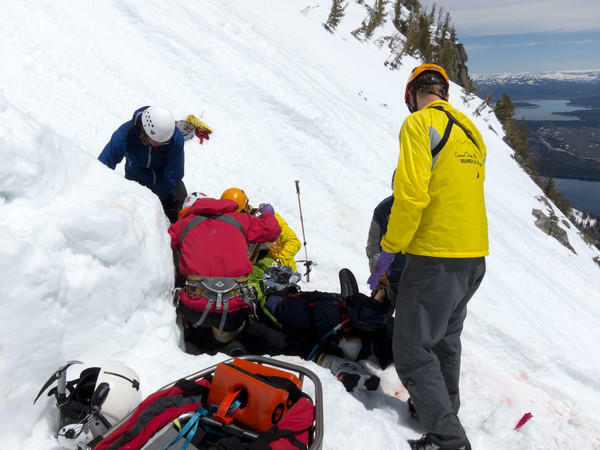 Skier and climber Jesse Stover sits down with two of his rescuers to talk about the day that one slip turned a perfect adventure into a death-defying fall. JESSE STOVER: June 4, 2011. It was just an amazing huge snow year. Anna Marno was born and raised in Centennial, Wyoming. 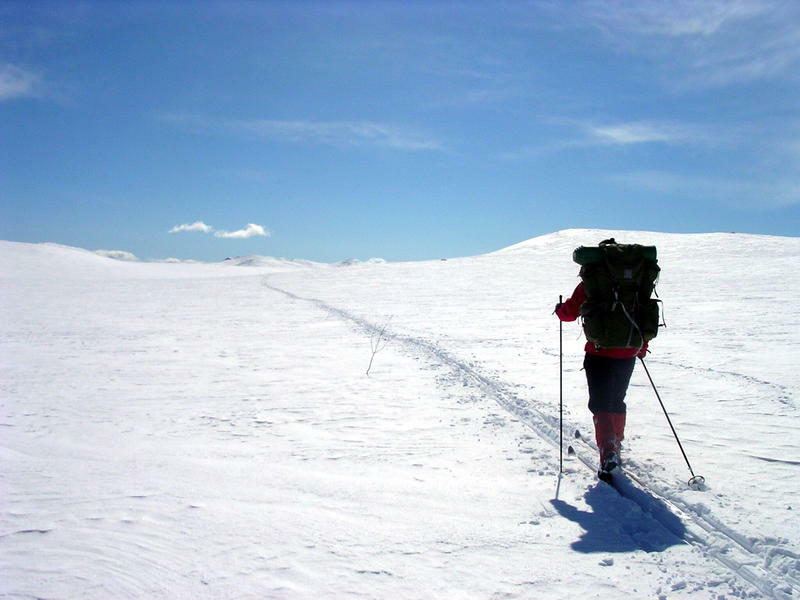 Spending most of her childhood at the Snowy Range Ski area, Anna quickly became a talented skier. She qualified for the U.S. Ski Team her senior year of high school. Anna shares her story. 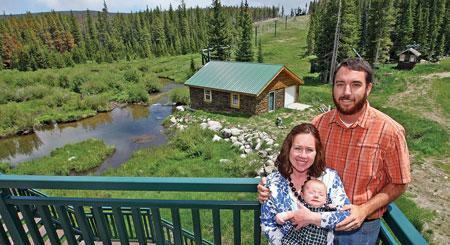 Becky and Aaron Maddox own the Snowy Range Ski Area west of Laramie. Becky is a fourth generation Laramie resident, and Aaron grew up in Steamboat Springs. The couple grew up skiing, and their love for the sport motivated them to invest their lives in Snowy Range. Becky and Aaron describe how the ski area is not only their business, but is their passion, their family, and their life. 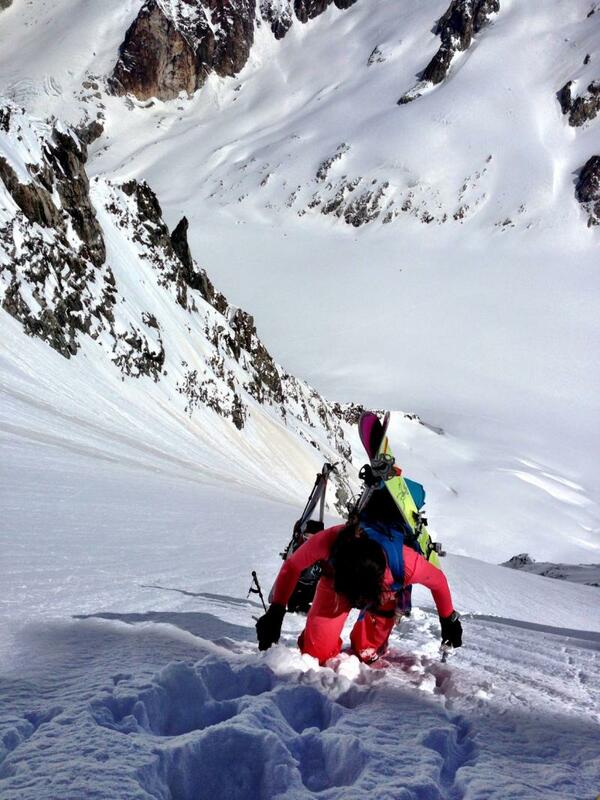 Stories from Jackson Hole about historic skiing, an indestructible skirt, and overcoming obstacles. 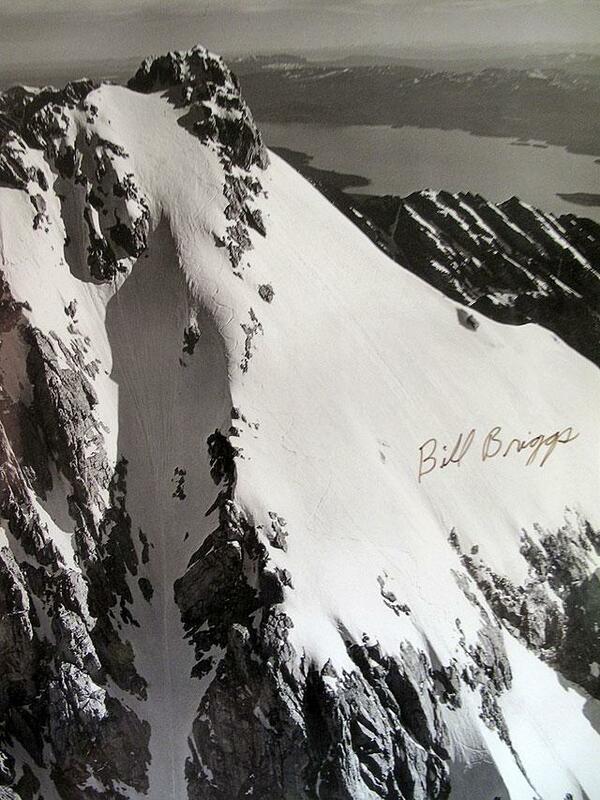 Bill Briggs, a Dartmouth graduate from Maine, moved to Jackson Hole and became North America’s “father of extreme skiing.” In Jackson he worked as a climbing and ski guide for many years, driven by his own passion and encouraged by the supportive outdoor community to surmount the insurmountable. 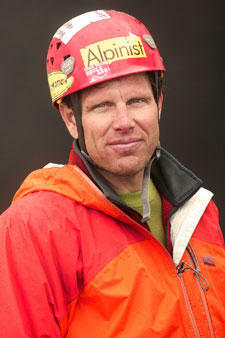 In 1971, Briggs was the first person ever to descend the Grand Teton on skis, a feat most considered to be impossible. His friend Spark M asks him to describe the experience. Skiing has been a popular pastime in the West for decades, but with climate change, the future of the sport is in question. 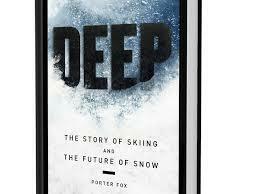 Porter Fox is the features editor at Powder magazine and the author of DEEP: The Story of Skiing and the Future of Snow. 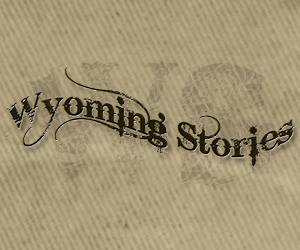 Wyoming Public Radio’s Stephanie Joyce spoke with Fox about his new book, and what’s in store for Wyoming. We’re joined now by Mark Jenkins of Laramie. He recently went to a remote area in Asia for a story for National Geographic. He speaks with Willow Belden. Jackson Hole Air Improvement Resources has announced expanded flight service into Jackson for the next winter season, including new direct flights to and from New York’s JFK airport and Seattle. 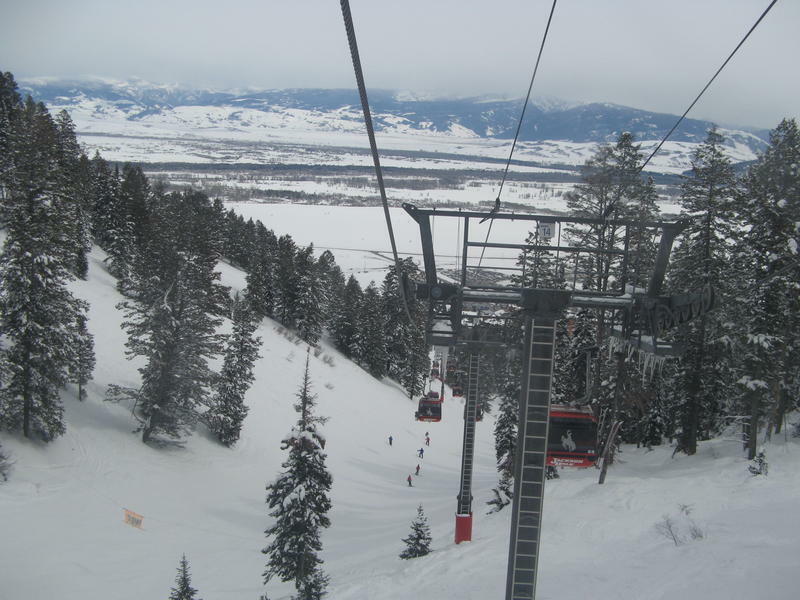 Last winter, Jackson Hole saw increases in air travelers, skiers, and sales tax revenue, all of which helped Air Improvement Resources negotiate more flights with airlines. Mike Gierau, co-chair of Jackson Hole Air Improvement Resources (AIR), says the new and expanded service points will help the area recover from previous years’ lower tourism numbers. 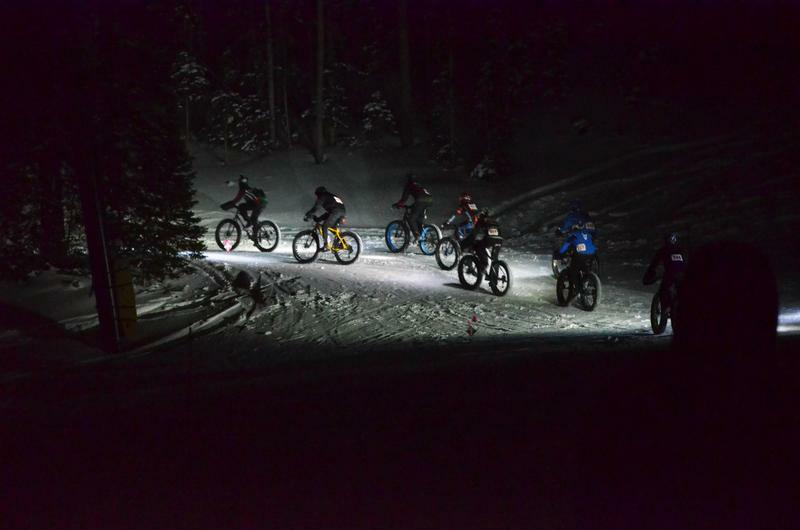 Last month, a non-profit group comprising athletes who make a living through winter sports sent a letter to President Obama asking him to take action on climate change. Two-time world freestyle ski champion and Jackson resident, Kit DesLauriers is part of the group, called Protect Our Winters. 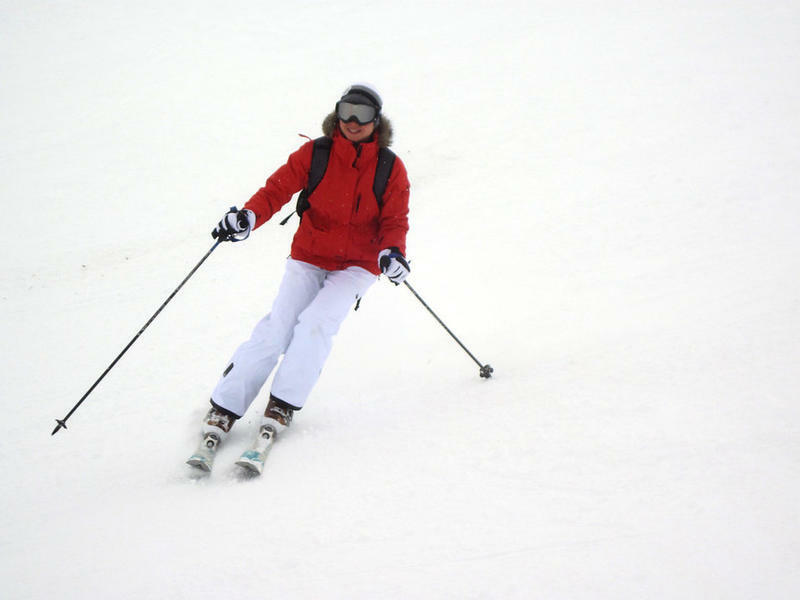 She says she has been skiing for over 30 years, including down the highest peaks of every continent, and that the changes she has seen are alarming.